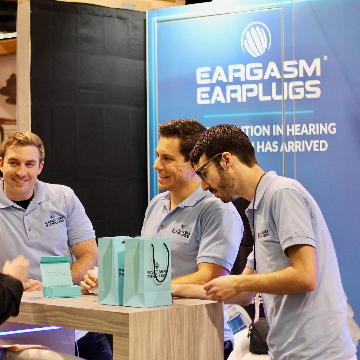 Eargasm Earplugs had a blast meeting the music community at NAMM 2018 this year! 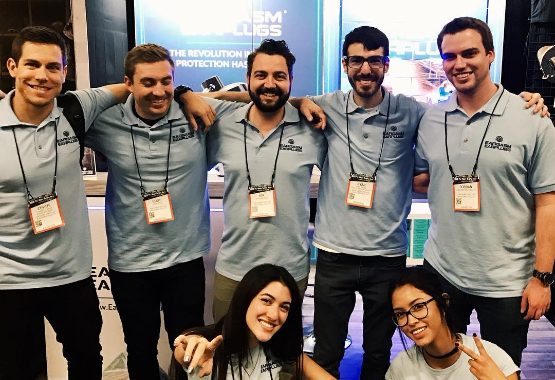 Thanks to the over 1,500 attendees who stopped by our booth during the event! 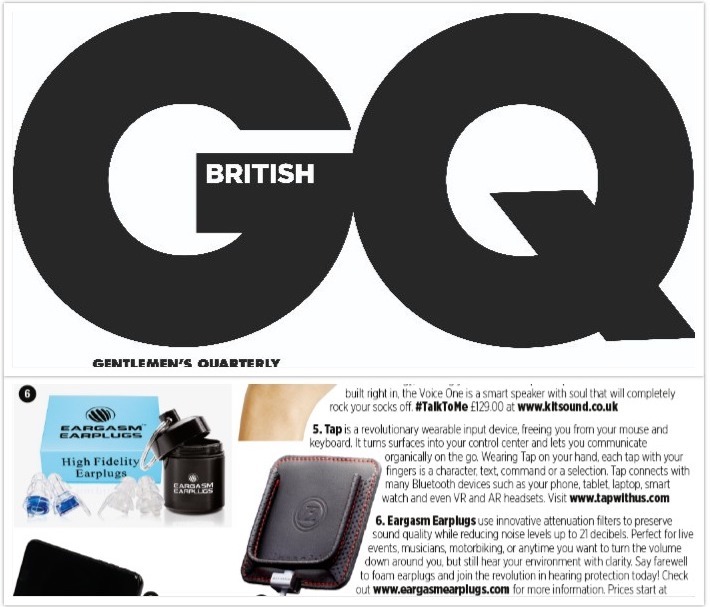 Eargasm Earplugs was featured in the March 2018 edition of GQ Britian's "Techno Logic" Feature. 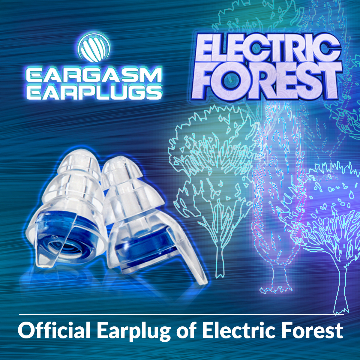 Eargasm Earplugs is proud to announce it is the exclusive earplug partner of one of the largest electronic/jam band festivals in the US: the Electric Forest Music Festival! 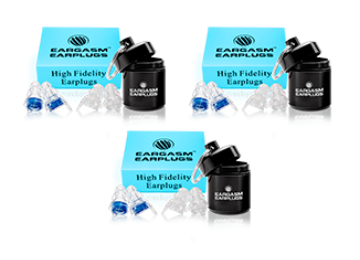 Two pairs of different sized earplug shells are included with every order. 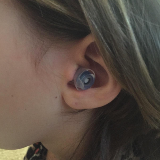 Insert the included pair of attenuation filters into preferred shell size and earplugs are ready for immediate use! 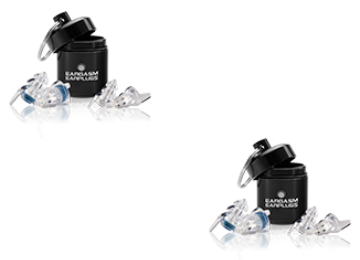 Eargasm Earplugs are designed to be parallel to your ear canal and nearly imperceptible to others. These things were AMAZING!!! 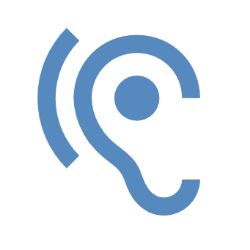 I took my son to his first concert which happened to be Metallica and we were on the floor close to the stage and I figured they may muffle the sound from the show. Man was I wrong! We could hear really clear that to the point we did have to move back somewhat for my son. 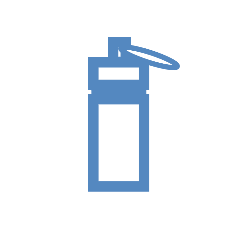 I love the fact that the founder actually reached out to me in an email to see how the product worked. That's VERY rare that people do that these days and it's something I truly appreciated. Chad - Results may vary from person to person. 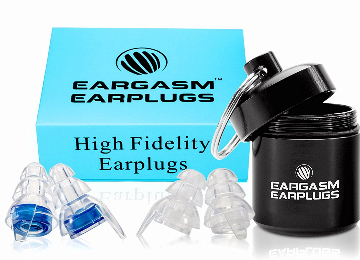 I've used these ear plugs at 3 concerts now and they fit well, are comfortable, stay in place, and block enough volume to protect your ears while still allowing you to hear pretty well. 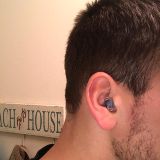 So much better than the cheap foam earplugs as far as ease of wear. Easy to remove too. Definitely recommend these. Lisa - Results may vary from person to person. 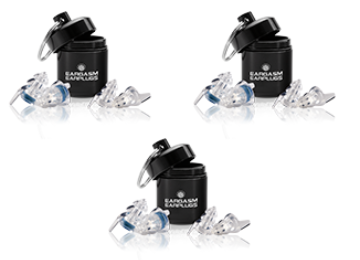 Order today and save your hearing for a lifetime. 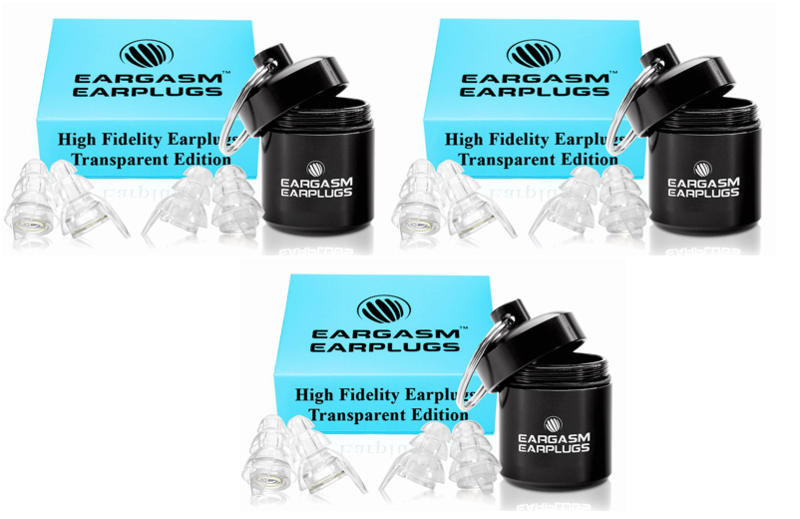 Eargasm Earplugs will be the best earplugs you have ever tried. 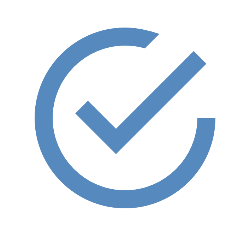 This is our guarantee and if for any reason you are not satisfied we offer a 30 days no questions asked hassle-free return policy. 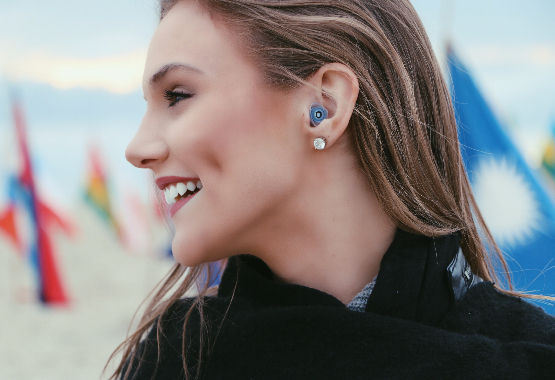 UPGRADE TO TRANSPARENT to get the most discreet look! 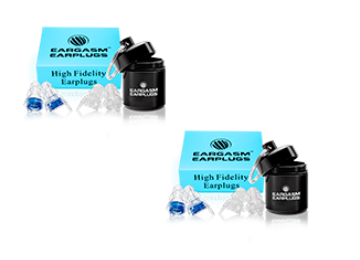 If you need to contact us with questions, feedback, testimonial or a suggestion, please send an email to info@EargasmEarplugs.com. All emails are typically responded to within 24 hours. 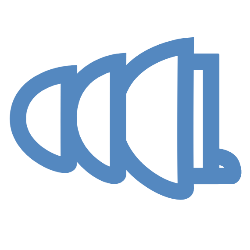 Copyright © Eargasm Earplugs. All rights reserved.